The following statement is from US Senate candidate and businessman, Matthew Corey. It is published here as a public service. Please consider visiting Matt's website and making a donation to his campaign. It only took Senator Murphy a few moments after the Las Vegas shooting before he was out raising money from this horrible crime. This is a morbid way to feed from people’s emotions, without having to come up with real solutions. Let’s tell it like it is: Because of the bewildering failure of Congress (and state officials) to address the root causes of such violence and prepare to deal with it, a green light is given to would-be shooters who pervert inaction into endorsement. children in school. He doesn’t want them to enjoy the same armed security he does when he is sitting behind his desk at the capital, or when he is in a school, conducting a “town hall” meeting. 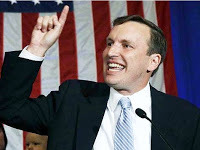 All Senator Murphy is interested in is grandstanding, because that is profitable. He refuses to address the root causes of these tragedies because it is easier to attack law abiding citizens and inanimate objects by advocating for gun confiscation. There is no other way the Senator could implement a law banning AR-15 style firearms and have his theory work. “If only these weapons were banned, our children would be safe.” There are tens of millions of AR style rifles out there and they are functionally the same as the hundreds of millions of other semi-automatic firearms. The Senator is a little disingenuous, to say the least. 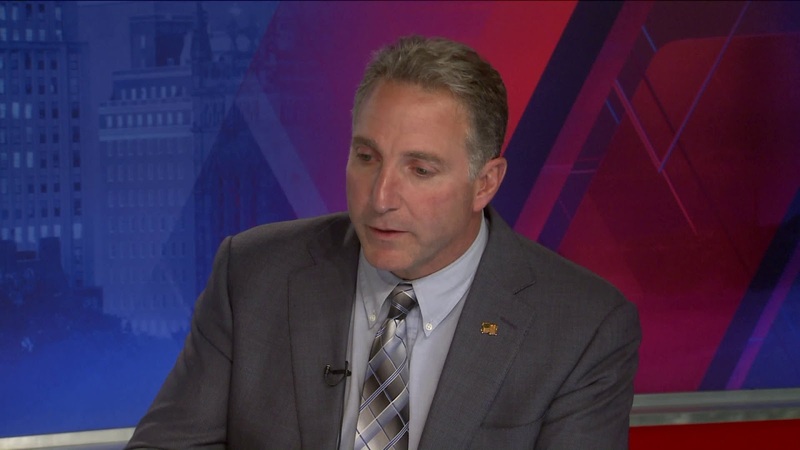 The senator refuses to address the real problems in society because blame would fall on his failed policies, especially in the inner cities where crime and violence greatly exceed national averages. These problems include a shattered family structure, (in part due to a broken welfare system that discourages family unity) and a lack of job opportunities for young men and women coming out of a failed education system; a system we keep throwing more and more money into, with no discernible benefit to society or students. There is a social disconnect in our society, due to social media. Children are over-medicated. We must address and fix the mental heath crisis we face, not only in Connecticut, but across the nation. This will require something more than pushing pills on people. In too many homes, both parents have to work. In too many homes, there is only one parent. In too many homes, one or both parents don’t do their jobs as parents and leave it up to the “system” to do it for them. Morality is often not taught at home, or in school. Similarly, kids are shuffled through school, so schools won’t lose accreditation and federal funding. “Graduating” our youth without the education and skills they need to enter the real-life world of adulthood, sets the stage for a revolving door prison system. Access to firearms by unsupervised children and people with serious mental illnesses, must not be allowed. Having School Resource Officers who teachers and kids can reach out to, will help keep our schools safe. We must put a stop to bullying in schools and not punish kids who stand up to bullies. Parents need to monitor children’s social media activities. More parental guidance is needed when it comes to playing violent video games that desensitize children. We must enforce the laws currently on the books and not create new, "feel-good" laws that infringe on the rights of law abiding citizens. You see; addressing the monumental problems we face is not profitable to the Senator. We can all live with common sense solutions, but not with grandstanding and certainly not with raising money from the pain of victims.